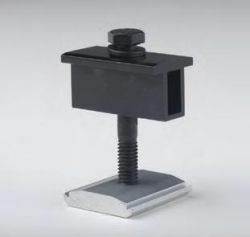 This item includes one (1) clear SnapNrack Mid Clamp for application on module frames with a thickness of 1.3 in to 1.8 in. If your frame thickness is not listed among available module clamps, we recommend using the Universal End Clamps also available on our site. The SnapNrack PV Mounting System is a line of solar racking specifically designed to reduce installation time. 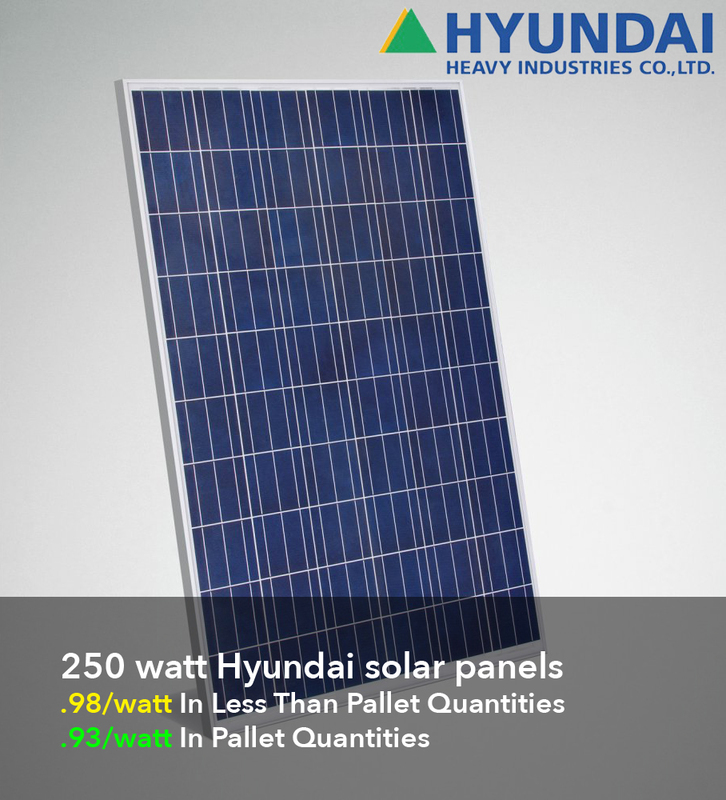 The SnapNrack system incorporates major technical and production advantages to simplify and reduce the cost of solar installations. These products are designed to be simple, adaptable, and strong. All SnapNrack products are covered by their 10-year warranty. Please contact us if you have any questions, or if there is no shipping weight noted for a shipping cost quote.